Abu Simbel – The popular temple made by Ramses II. Deir el-Bahri – This temple is known for its great place made by Hatshepsut and other pharaohs. The Temple of Dendera – This temple was made for the goddess Hathor but was never finished. 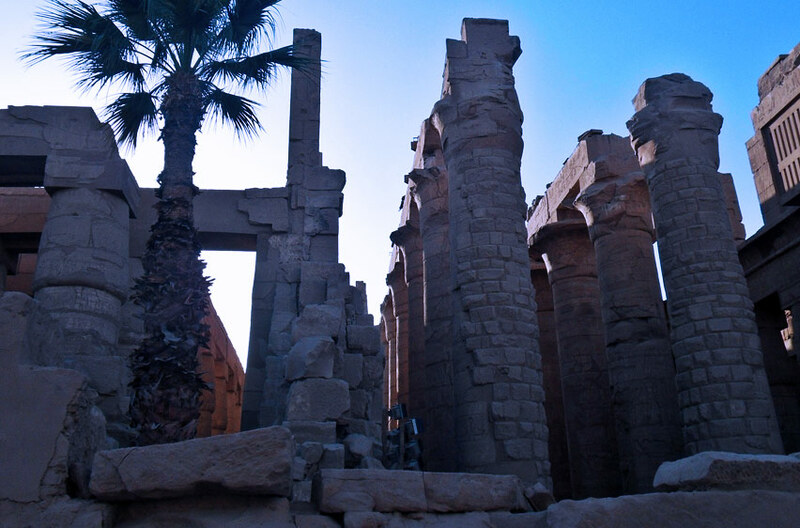 Karnak– The temple of Karnak is a monument made by many pharaohs. The Temple Luxor – It used to be the center of Egyptian culture and it was located in Egypt’s ancient capital—Thebes.